CHICAGO (WLS) -- Chicago-based Boeing has announced plans to reduce the size of bathrooms on planes to fit more seats in the cabin. The company's 777-300ER model is being developed to maximize selling potential to prospective buyers and the idea of an aircraft with more seats is likely to be appealing to airlines. 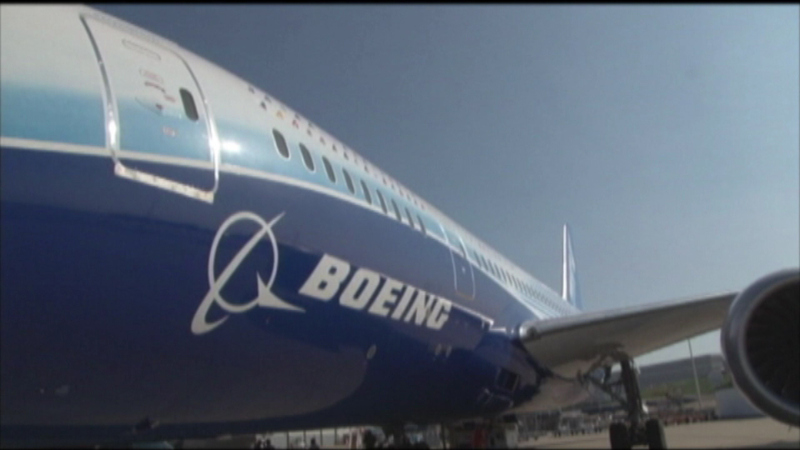 Boeing believes they can add 14 seats to their best-selling twin-engine jetliner by making the changes to the bathrooms.